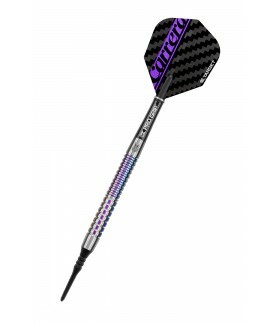 19 Grams There are 25 products. 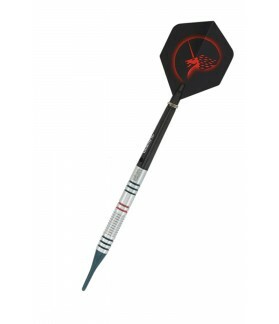 For those players who enjoy their favorite local leagues. 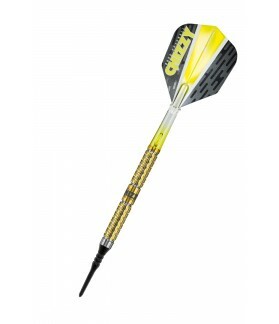 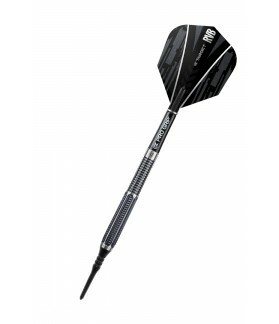 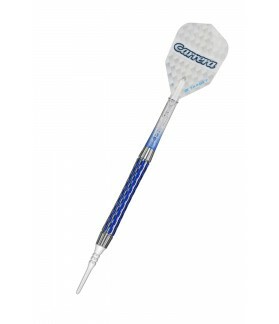 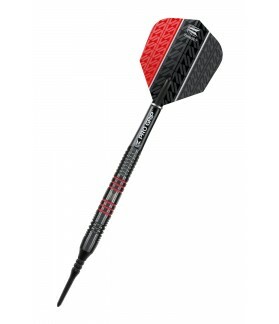 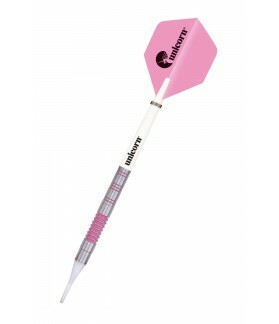 The players will be delighted with this darts developed in collaboration with the world champion Anastasia Dobromyslova. 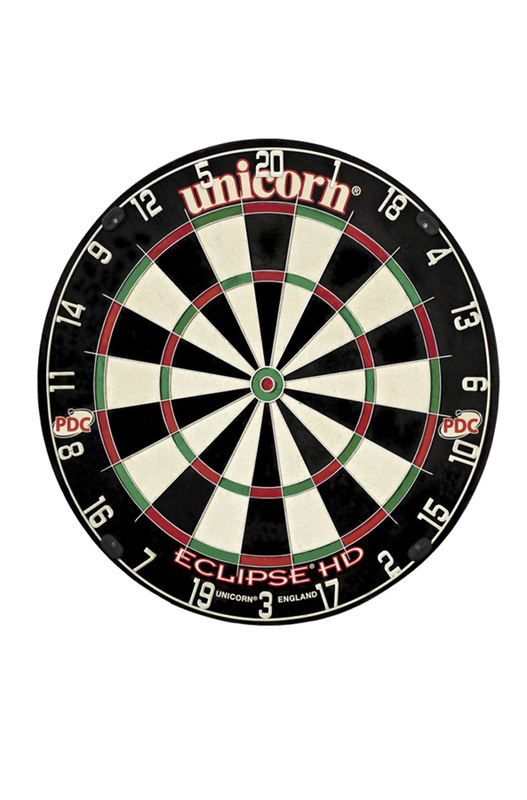 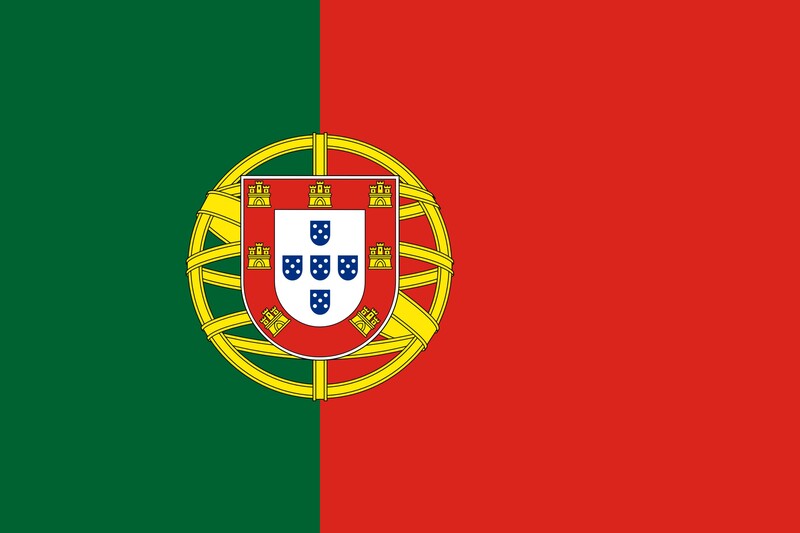 Para aquellos jugadores que quieren afrontar su próximo torneo con un dardo de calidad. Be like the great Phil Taylor in the dartboard. 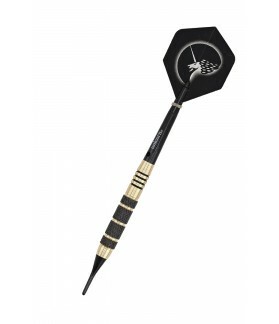 Custom model with barrels of black color. 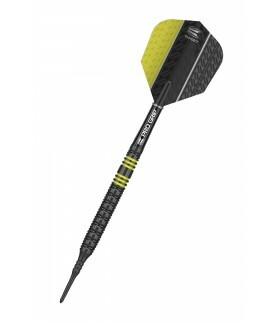 Enjoy the great new "Cortex Grip" which break the rules. 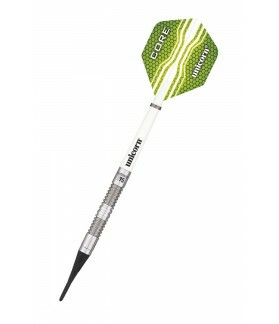 Enjoy the great new "Cortex Grip" which break the rules. 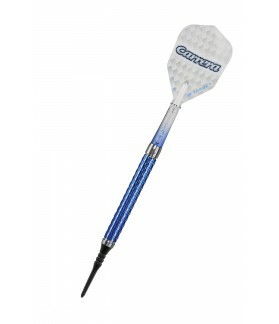 C10 soft tip model. Based on the groundbreaking, axially milled Cortex grip but featuring a gold titanium nitride coating, Chizzy Cortex provides protection and style. 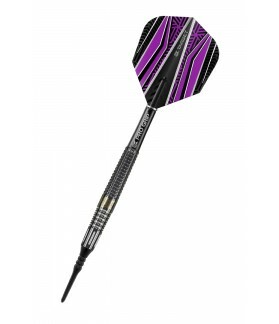 Cosmo Darts Big Daddy design by Darin Young. 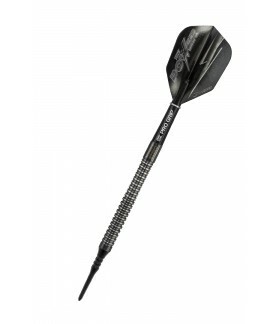 90% tungsten and 19 grams barrels. 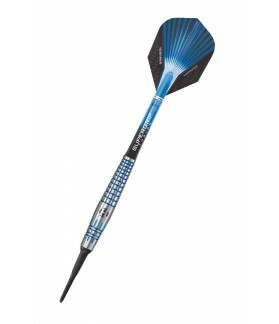 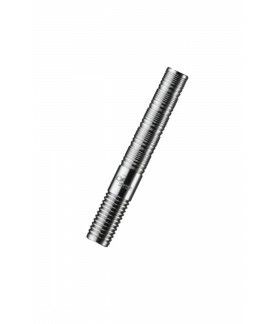 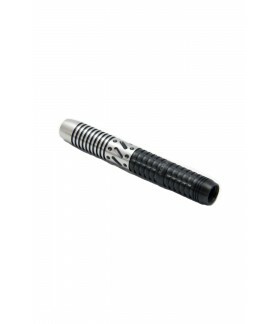 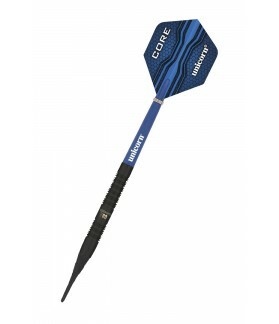 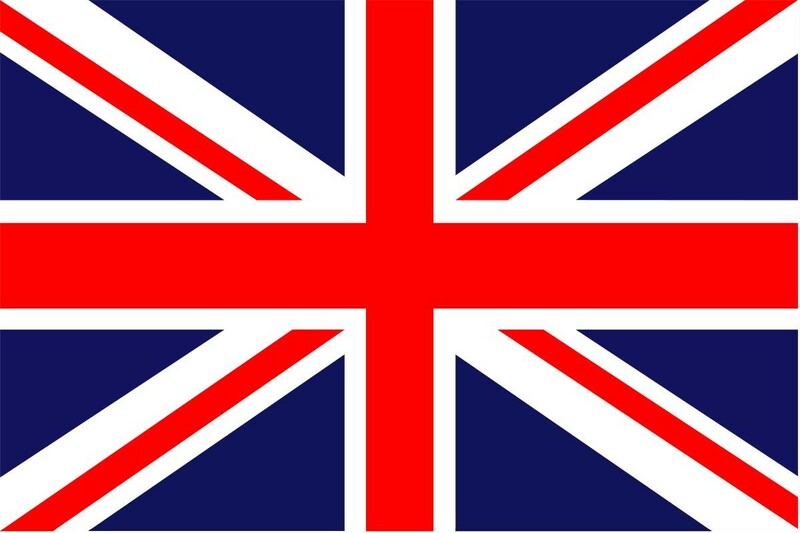 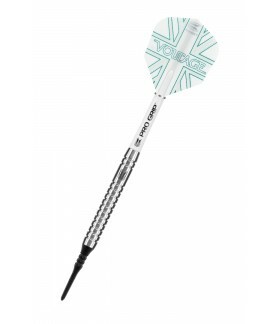 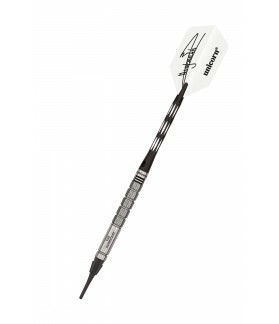 95% tungsten darts designed for 5-time world champion Raymond van Barneveld.